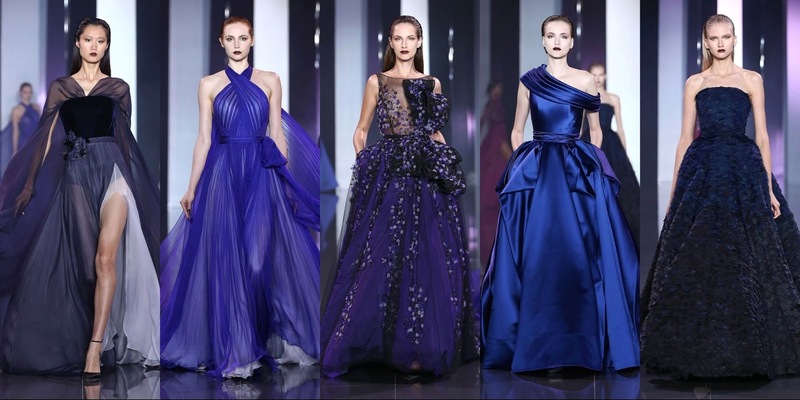 It's Couture Monday here again and we welcome the new week with the exquisite Fall/Winter 2014 collection by Ralph & Russo. The Australian-born, British-based duo were inspired by photographer Massimo Listri, who has made an astounding art of capturing interiors. Attention to detail is profound and no (gem)stone has been left unturned to create this outstanding range. 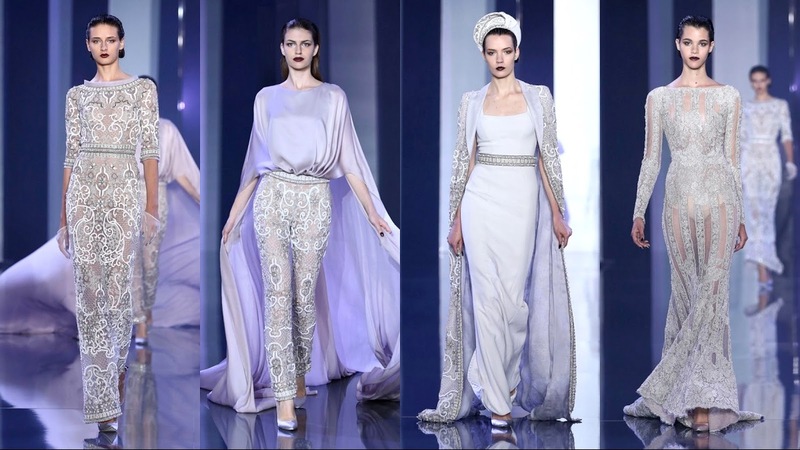 Intricate embellishments and curlicue embroideries are composed across the palest white and lavender gowns (Set 1 & 2). Lush chiffon and silk crepe gowns sweep the floor with unconfined femininity and grace, glittered with sparkling crystals that attract the light like a camera lens (Set 3 & 4). 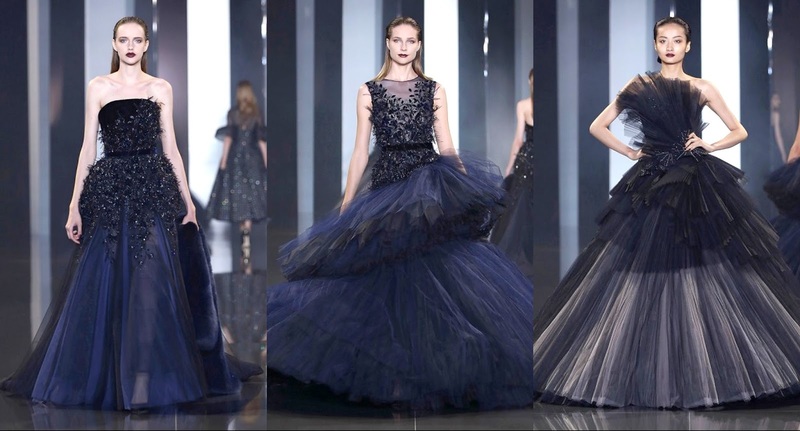 Navy blue tulle dresses boast prodigious circle skirts (Set 5), whilst perspex and velvet floral appliqués bloom across deep plum dresses (Set 6). The marbled and arched subjects of Listri's work can be seen via the exceptional curvature and construction of these couture masterpieces. Structured duchess satin gowns dramatically fill the stage with voluminous skirts that rise and fall in rhythmic ruffles and swirls in Set 9. 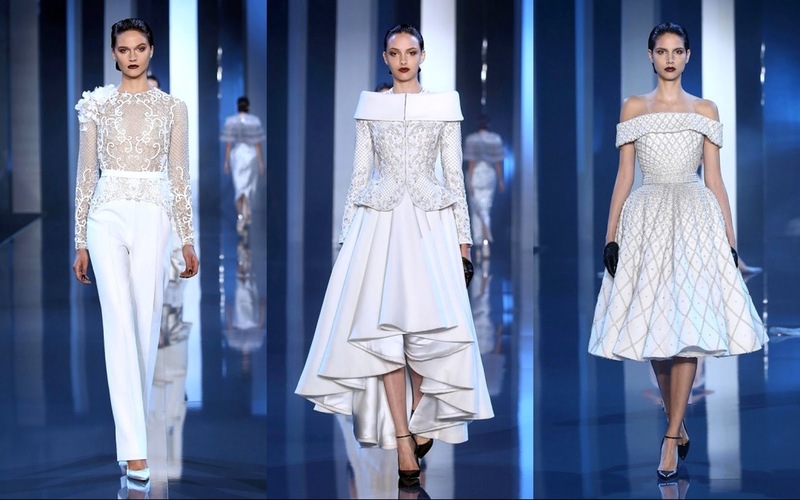 Ralph & Russo bridge the gap between the rigidity of architecture and the eloquence of evening wear. 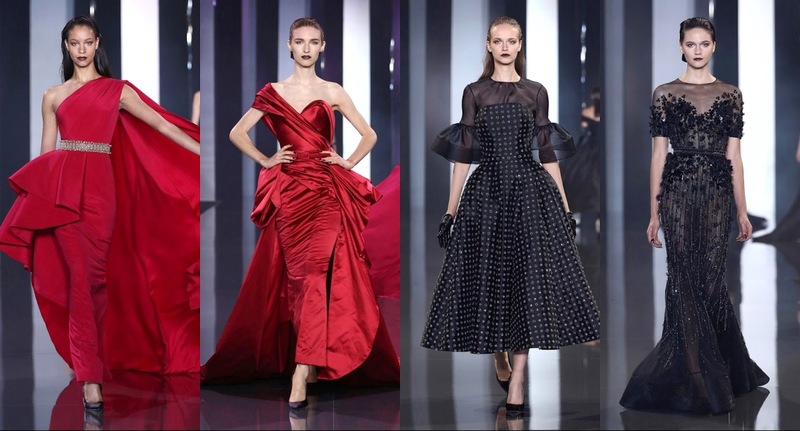 This is a look at their sensational Fall/Winter 2014 Couture collection. 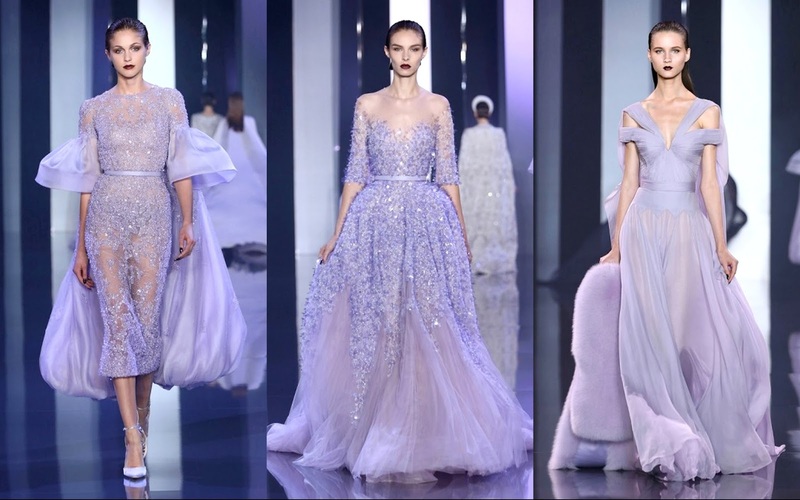 What do you think of Ralph & Russo's Fall 2014 Couture Range? I here trying to decide and for the life of me I can't I want it all the fashion is so stunning and impressive great job doll. One by one amazing pieces! Set 3 is my favorite! the designs are very gorgeous! wow, amazing dresses sweety! thank you for sharing that inspiring collection! Wow, you know to find the prettiest couture! I love set 4 and 9! Wow... dreaming dresses!!!! I love the n.3 in the first set!!!!! Set 4, 5 and 6 just left me breathless!! Wow Sam the collection is breathtaking. I can't pick a favorite. I love everything and I want everything. Yes we all have to make these "bad" experiences to learn and grow. Have a happy Monday!! Oh my! Just literally breath-taking, Sam. I love all of them. 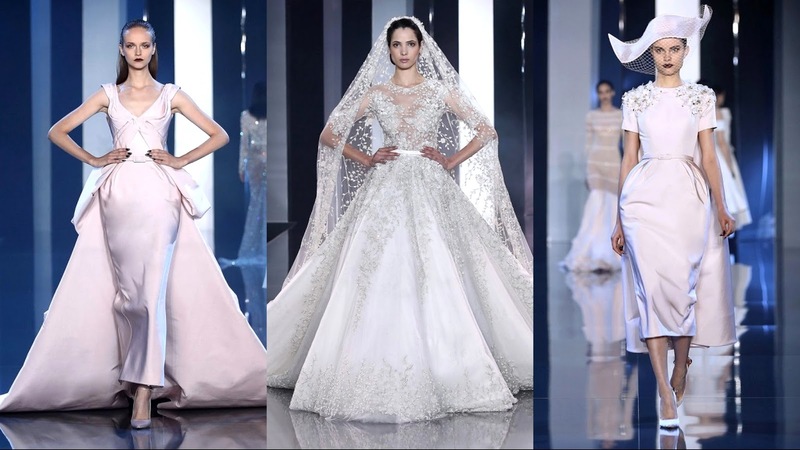 You're so right that there is an architectural element to some of these beautiful gowns and it just makes them all the more beautiful! Happy Monday Sam! Hi I love set 7 three from left item! I wish to have to attend to some events where I need to wear one of these amazing creations! How dreamy is this collection?! Love the deep colors with the white! Just stunning! Oh wow. What agree collections. I could not settle on just one dress. 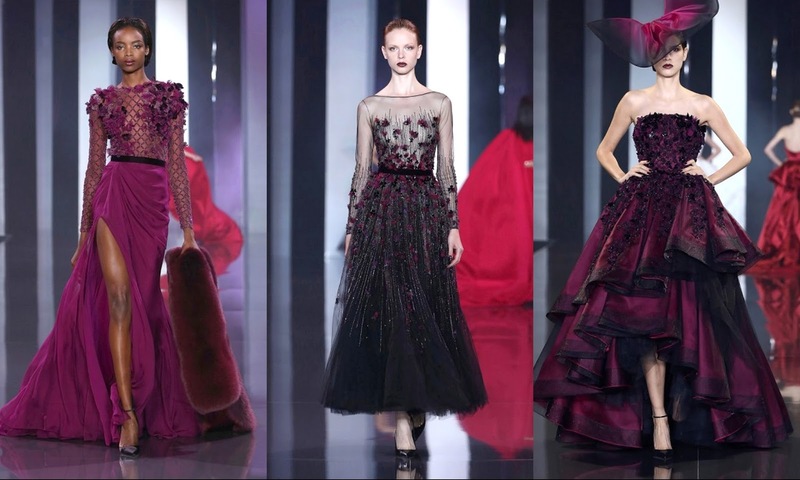 Wow-- so much drama--- these looks feel like they could be part of a fairytale! Love the collection! The blue dresses are lovely! Dear Sam, it's a form of art, so astonishing, so amazing, so unreachable for me.. Though a bit formal for me, I can definitely appreciate the beautiful silhouettes! Hope you're having a great day! Amazing job dear! Love this collection a lot. OMG I'm in love with the set 3! It's too difficult to me to pick out the favorite set this time Sam. I can have and be more happy to have the all sets on me:). They're such a dreamy collection. Wishing you a loveliest Monday and a week ahead:). Sets 1 and 2 are marvelous (first dress in set 2 is a dream). Hi Sam! Hope all is well;) That last dress in set 7 is absolutely stunning. I'm totally enamored with it. I also love the last dress in set 4. Am i the only that feels looking at the dresses makes me think i am in wonderland. Very princessy and so royal. Beautiful! Such a stunning collection, everything's wearable. Love to see these dresses on the red carpet. Set 1 & 9 are my favorites! :) Have a great week Sam!! love when you post couture gowns! Incredible!, I could not settle on a single set, all are beautiful and impressive. I love it!, Hope you're having a fantastic summer! I love the calming colours as well as the dramatic hued pieces. #3, and #5 are my favourites. :) Have a fantastic week Sam! So beautiful projects! Set seven is my favorite! the third set is my fav! Hi doll I nominated you for Very Inspiring Blogger Award come see. They violet dresses are stunning! Beautiful post! I have two heart on my eyes!! I really love every single dress! I absolutely adore the first look from Set 1!! These dresses are so elegant! All of these are simply breathtaking! It's difficult to choose, but I think set #5 is my favorite. Fantastic and stunning collection! Have a great day. Gorgeous dresses and gorgeous colors! I am so ready for fall! Set 8, the dress in the middle - I'd wear that to my wedding (if I had one, haha)! The third set kind of reminds me of something Elsa from Frozen would wear, especially the middle one! Gosh, they're all gorgeous though! A very enchanting collection! If you have the right occasions to wear such beautiful clothes. I like the pant suit in set 1 Sam. Hi Sam! I am so excited to meet another lover of couture. This collection is really stunning. I see so much refferance to the glamour of old Hollywood. A simply stunning array. Thank you for sharing love!